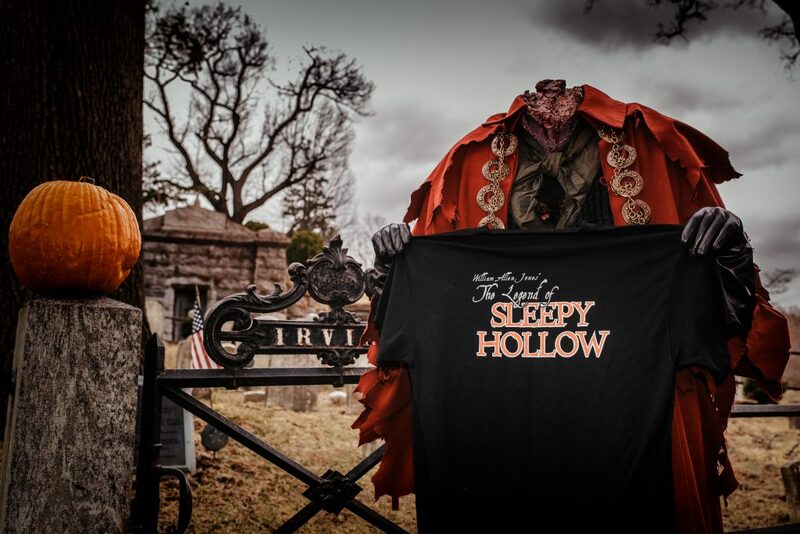 William Allen Jones’ THE LEGEND OF SLEEPY HOLLOW is a new musical based on the classic tale by Washington Irving. The show premiered October 12-14, 2018 to much fanfare at the Historic Mishler Theatre in Central Pennsylvania. The result was sold-out houses, artistic acclaim, and rousing applause. The musical was produced through Altitude Entertainment and P&J Productions and was directed by the show’s composer, William Allen Jones. The official Cast Recording was released on October 12, 2018 on iTunes, Amazon Music, Spotify and Pandora. The soundtrack was produced by William Allen Jones with musical arrangement and orchestration by Nils Elders and William Allen Jones and vocal arrangements by Dana Cooper and William Allen Jones. When: October 19, 20, 24, 25, 26, 2019.